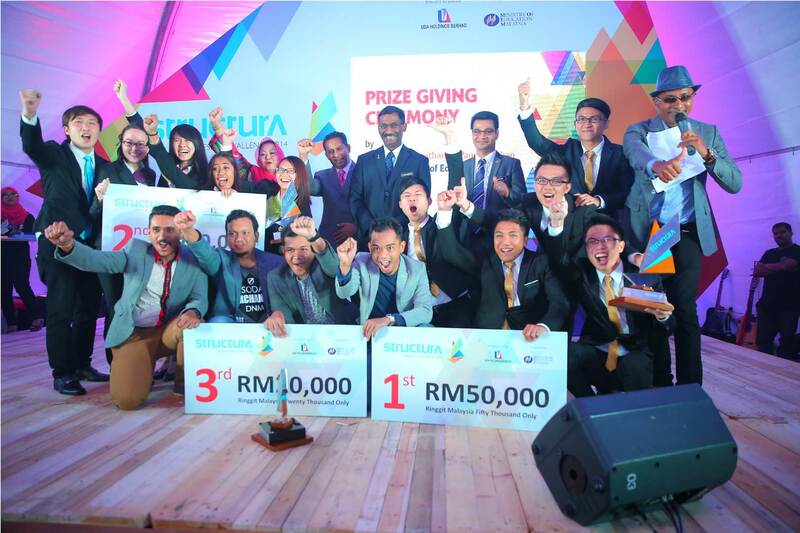 The Structura Design Challenge is UDA's unique initiative to discover Malaysia’s hidden gems in the fields of design and architecture. Supported by the Ministry of Education, this premier design and architecture competition provides the opportunity for architectural students in the country to showcase their talents and carve a name for themselves in the industry, as well as win a share in the RM130,000 total in cash prizes. As well as looking at the creative concepts, entries will also be judged on their promotional and project communications plans, as well as their visual presentation and selling abilities. The scheme aims to cultivate and nurture our up and coming talent and to inspire and motivate the future generations.